- GAF Grimace v1: shinz0phrenia, Omni-Klepto, Jacob's Ladder, Fictitiouz, Zipnotyzed, Kurse of Kolumbus. - Nightcaps: Mr. Claus v1.ii; Orange Lolo Menloe; Fiduciary Responsibility (v1.ii, Fugthulhu, Diceblank); Financial Instrument (v1.ii, Fugthulhu, Diceblank). - Polymer Salon Murrays: Heart of Texas, Princess, flower-encapsulated, Jeweled Tundra, (Simply) Skulltiva, Bloody Blossom or Sanguine. 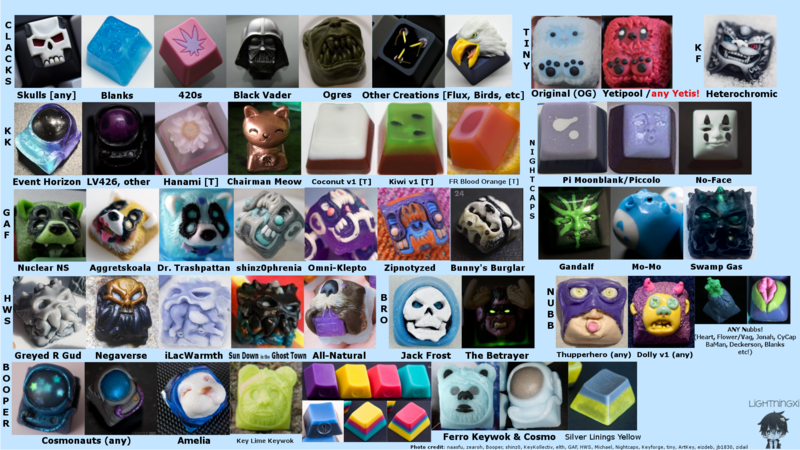 - Clacks: Skulls (any stem), blanks, 420s, Black Vader, Ogres, Birds (Freedom Eagle), Flux Keypacitor, any other creations! 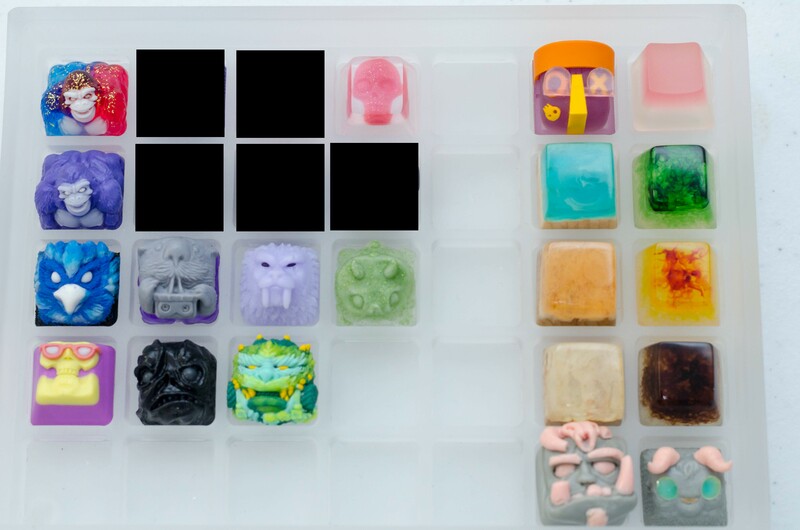 - Nightcaps: Pi Moonblank, Swamp Gas Fugthulhu and Moonblank, any other Moonblanks, No-Face Eggface v2, The Green Hand of Gandalf Eggface v2, MoMo Menloe, Orange Lolo Menloe; Fiduciary Responsibility (v1.ii, Fugthulhu, Diceblank); Financial Instrument (v1.ii, Fugthulhu, Diceblank), Mr. Claus v1.ii. 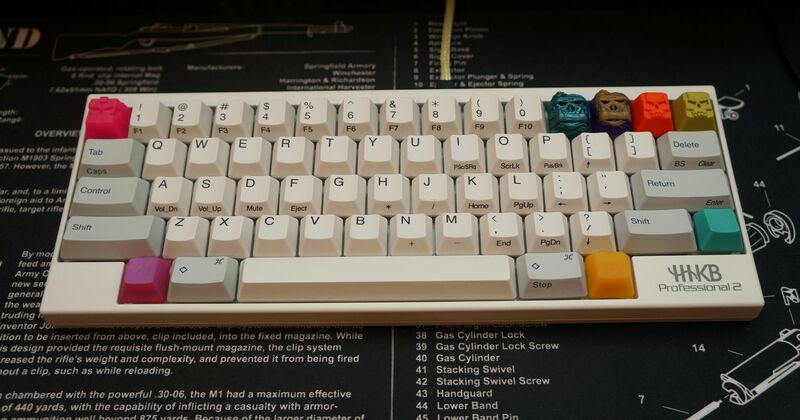 - DC Caps: OG Tusky. 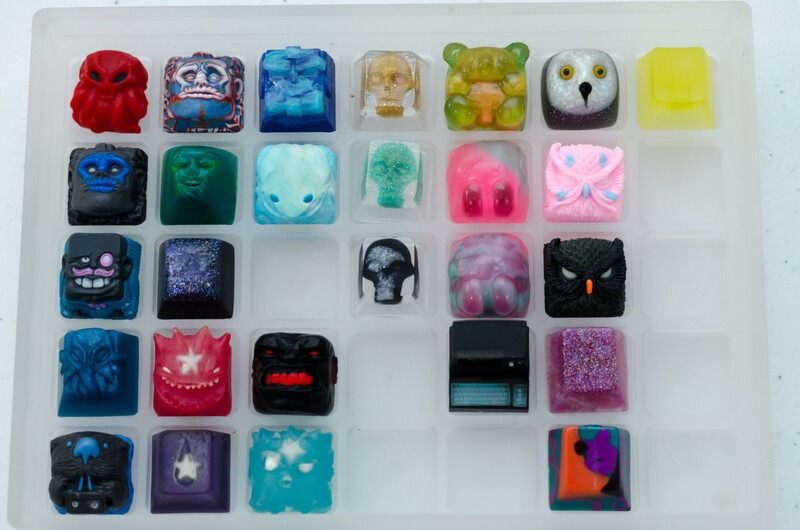 Please post timestamp photos of artisans for trade, or remove from OP. 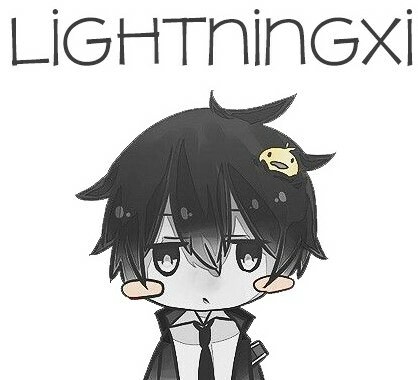 Ok. Will remove for now! 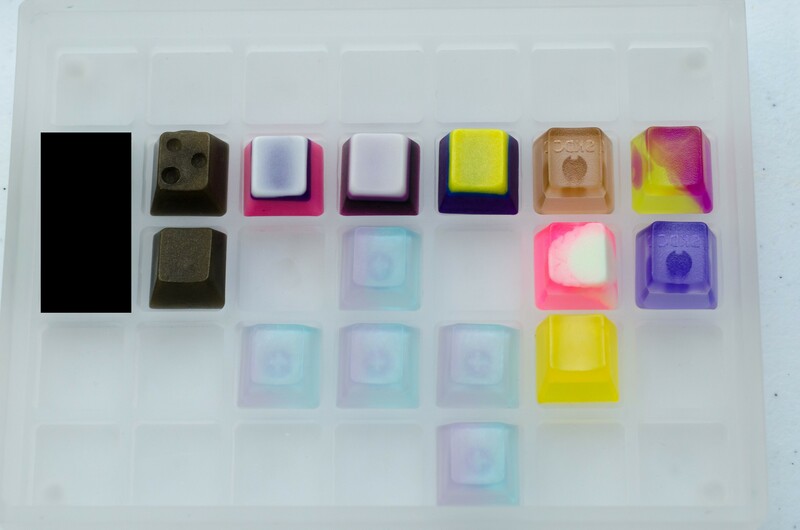 Looking for Clacks and KK / Snackeys especially. Bump! 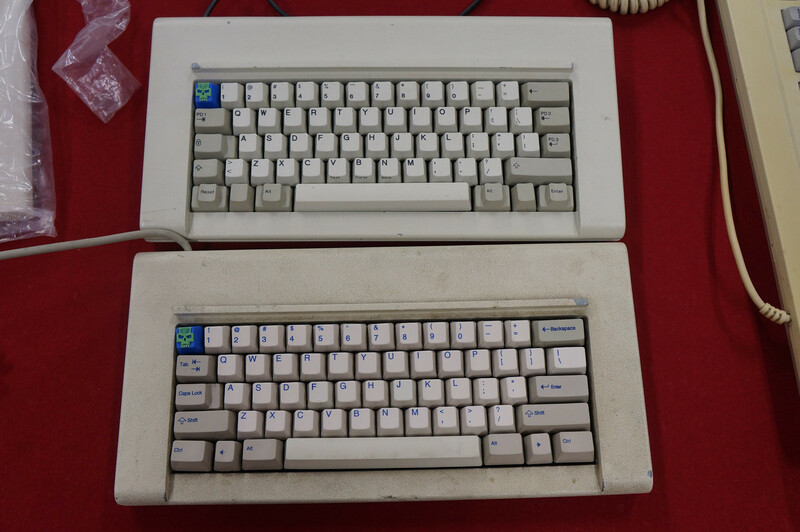 Would love to find more Clacks.